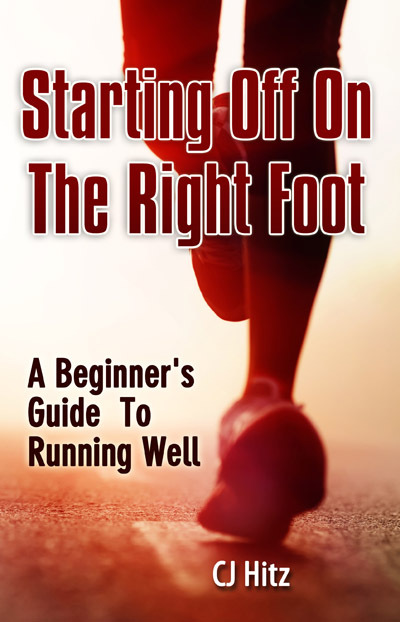 Do you want to run faster and more consistently this year? I know I do! It has taken me a while to become more consistent with my running. 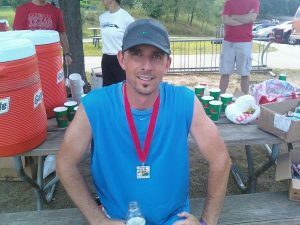 I have ran for exercise for 20+ years, but haven’t seen tons of improvement over the years. With CJ’s coaching and my willingness to be more consistent, I am finally able to run faster and am hitting new goals. 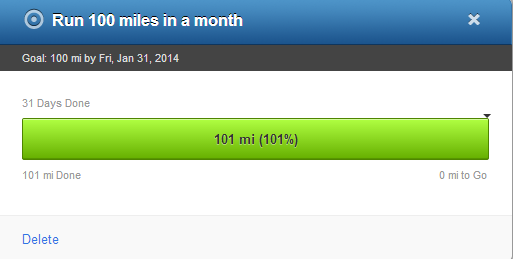 In fact, last month was my first 100 mile month EVER. I barely met my goal as you can see below, but you better believe I definitely celebrated! Here’s the screenshot from Connect.Garmin.com below. I’ve learned a few things over the last year and thought I’d share them with you. 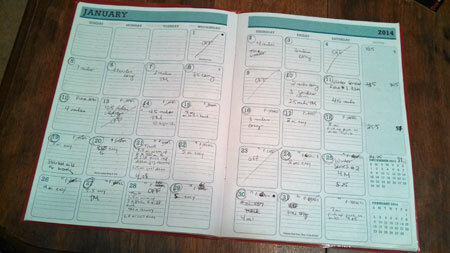 One of the things that has helped me is to write out a running plan for each week. Well, actually, CJ writes it out for me. But, after he writes out my plan for the week, I can mentally prepare myself. Have you noticed that half the battle with running is mental? It sure is with me. Writing out my running plan also gives me a visual reminder to look at every day. I set my monthly calendar out on my dining room table where I can see it every day. The second thing that has helped me run faster and more consistently this past year is tracking my miles. I do so through my Garmin GPS watch and their online website, but CJ likes doing it with pen and paper in his Nathan running log. 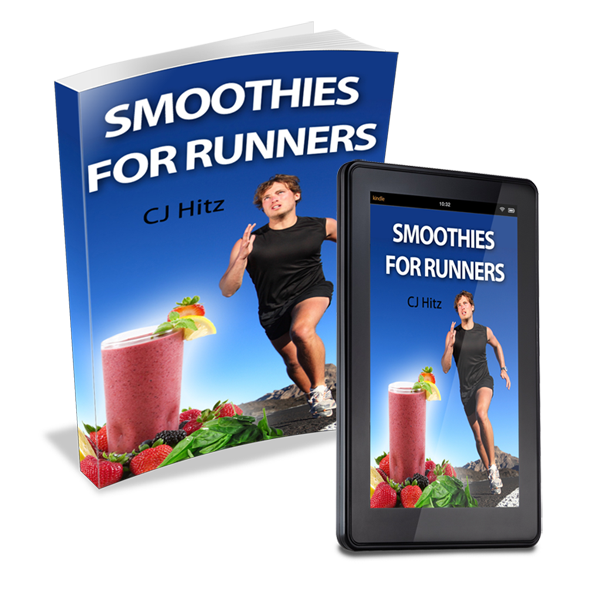 He now also tracks his miles online using Running 2 Win’s free online tool. 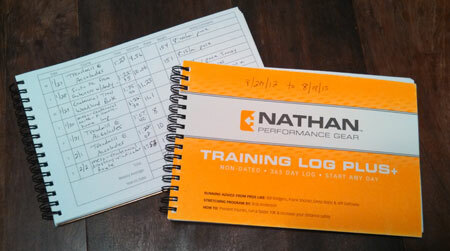 Here’s a picture of CJ’s current Nathan running log. He keeps all of his logs and then can go back and see what his training was like before an injury or leading up to a PR. I’m still not as detailed as he is, but at least I am now tracking my miles. This is not 100% necessary, but has been something that has really helped me. In fact, I have a confession to make. 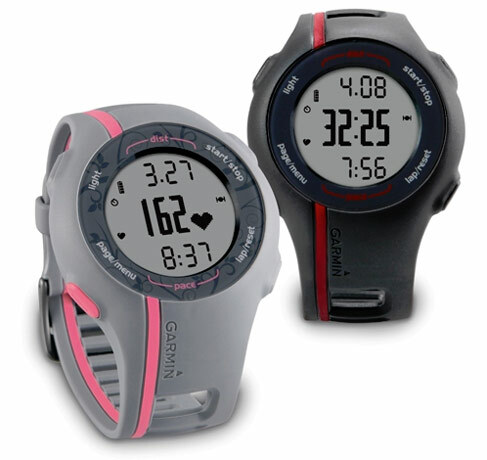 I think I am now addicted to running with my Garmin Forerunner 110 watch. I feel a little panicked if I realize I left it behind on a run. CJ uses the Garmin 405, but I find the 110 to be enough for me. My watch helps me to know how far I’ve gone and at what pace. Often when I run, I start to think about other things. When this happens I usually slow my pace without even realizing it. By wearing a GPS watch that tracks my miles and pace, I can occasionally look down and see if I’m staying at my target pace. Wearing my watch during races has really helped me to run faster and meet new 5k PR goals as well. CJ will usually look at the course and my current fitness level and then tell me what pace he wants me to hold during the race. Several times I have been able to run even faster than the target pace and I credit a lot of that to having my watch and being able to periodically check my pace. Have you ever had a day where you just don’t feel like running? Yep…me too! We all have those days (even CJ). And when one of those days comes, it is much more motivating to get out the door when you know someone is waiting for you. Group runs are also helpful for long runs that you don’t want to do by yourself. 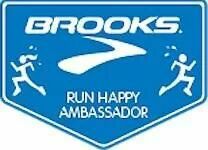 We have enjoyed running with several local running groups and have met some of our closest friends through them. Definitely consider it! One thing that ALWAYS helps me is if I sign up for a race. Simply making that commitment helps to give me motivation to train hard. It gives me a goal to work towards as well. So, take the plunge and sign up for a race! Whether it is a 5k, half marathon or another distance, it may just be what you need to get the motivation to be more consistent in your training so you can run faster this year. If you really want to run faster this year, you might want to consider working with a running coach. 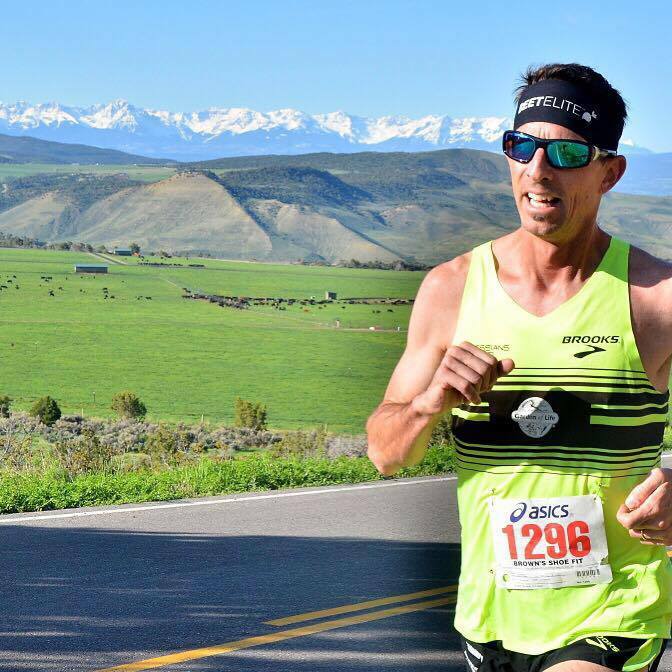 Some running clubs have coaching built into them. Or you could try group coaching or even hire a one-on-one coach. What other running tips do you have to run faster and more consistently this year? 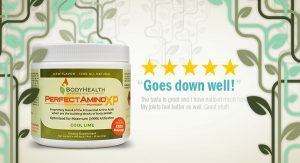 What has worked for you? Share your thoughts in the comments below. 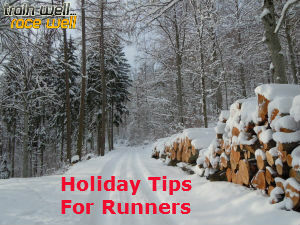 3 Holiday Tips to Keep You Running Strong! 1.) 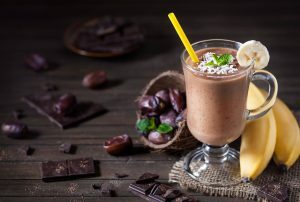 Load up on fruit & veggies – as we move closer to Thanksgiving, Christmas and New Year, it’s very easy to increase our sugar intake with all the holiday treats available. Make it a point to stock up on healthy snacks and limit the amount of unhealthy snacks you have in the house. Instead, save the sugary treats for those special gatherings with family or friends. My wife and I love to cut up broccoli and cauliflower and load up a container full to have handy. We then use hummus or Annie’s Goddess dressing as a delicious dip. Apples and oranges are also great to have available since they’re packed with immunity-building Vitamin C. Apples are also a fantastic source of Quercetin, a flavinoid that helps guard against cold or flu bugs and also has been found to decrease inflammation. As a runner, lingering inflammation can be an injury waiting to happen. Refined sugar also creates more inflammation throughout the body. 3.) Don’t Forget Water! – As the weather gets cooler, it’s easier to back off on water since the body doesn’t alert us as quickly to our need. A nice formula to ensure you’re drinking enough is to change your body weight to ounces and cut that in half. For example, I weigh 150 lbs. Therefore, my minimum intake should be 75 ounces each day. This number will increase on days when we run. Water helps flush out waste and toxins. One way to know you’re drinking enough is notice a clear to light yellow color in your urine. Dark yellow is a sign you’re under-drinking. Practice these 3 tips over the next couple months and you’ll give your body an extra layer of protection it needs despite the distractions that are inevitable this time of year.